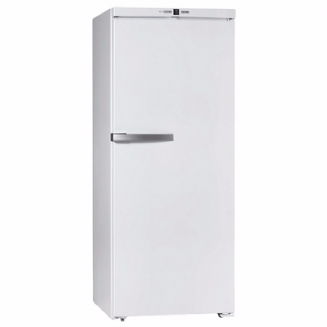 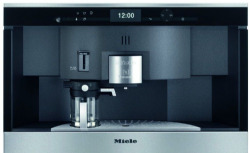 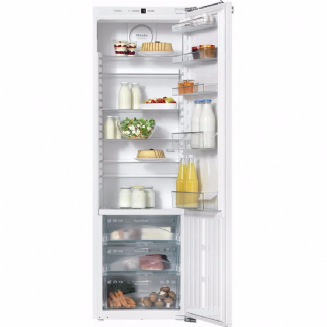 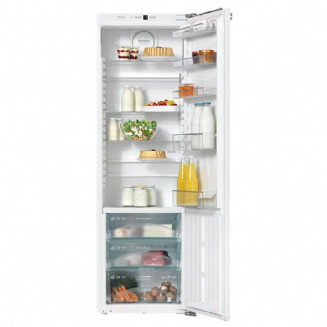 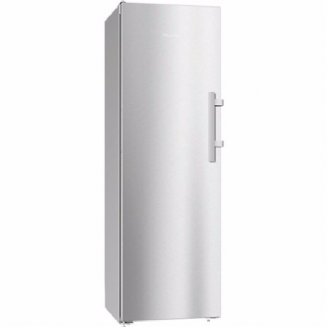 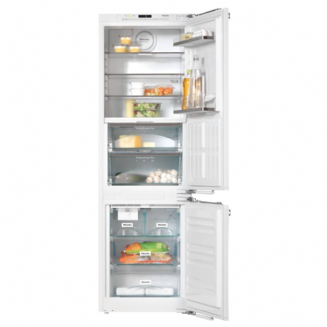 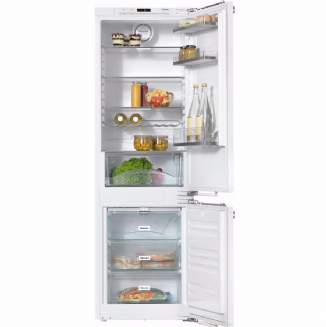 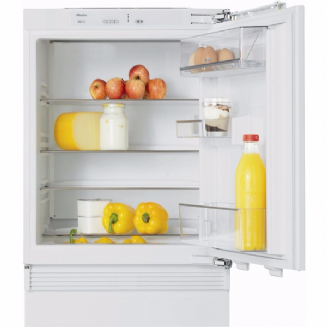 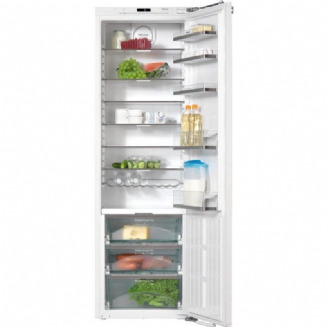 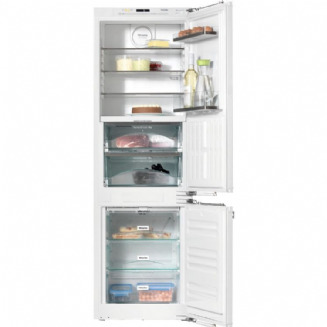 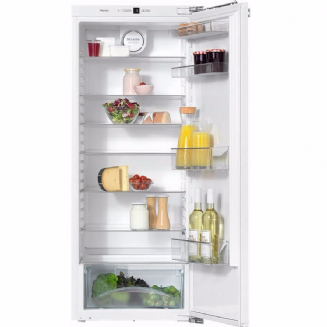 Miele offers fridges, freezers and fridge freezers in various combination including full height fridges & Freezers with a joining kit to make a side by side food centre. 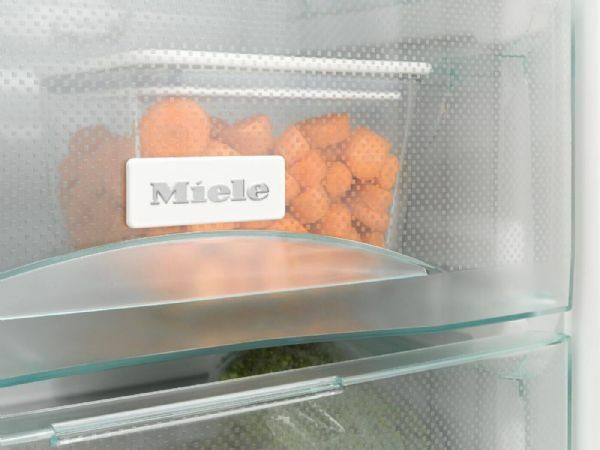 Added to this there are options for frost free & low frost models to save you the time and effort of defrosting your Miele freezer. 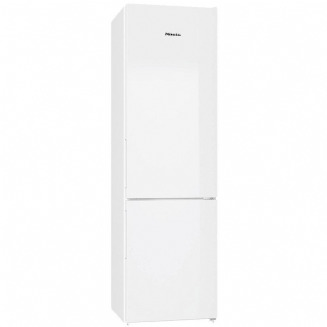 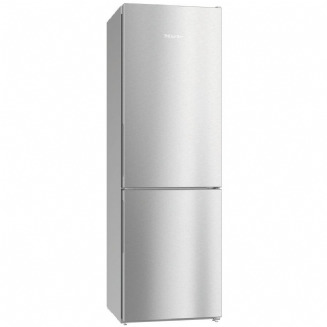 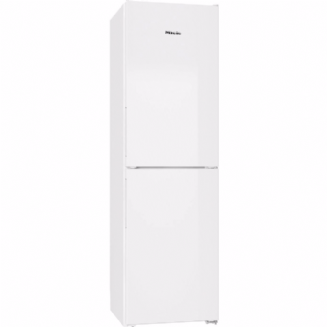 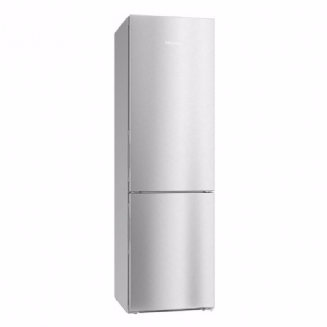 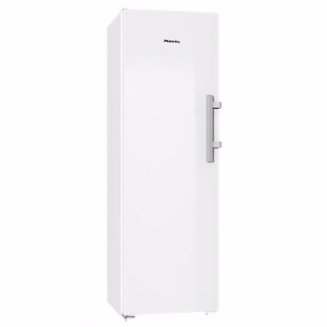 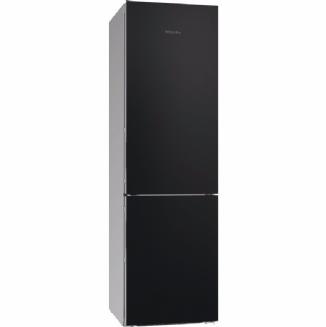 Miele freestanding fridge freezers will also have a different ratio of fridge freezer space and come with the fridge as the largest section and the freezer split as 50%, 40% or 30% of the appliance. 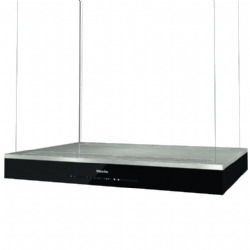 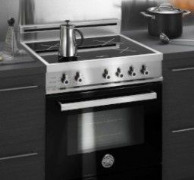 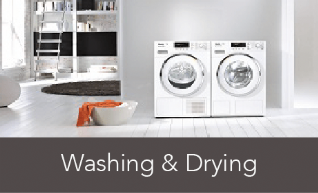 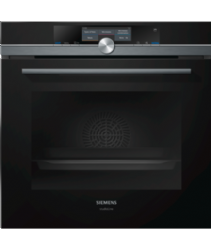 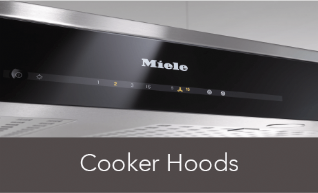 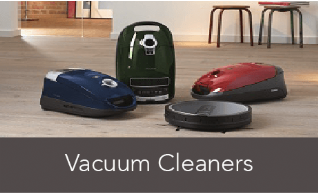 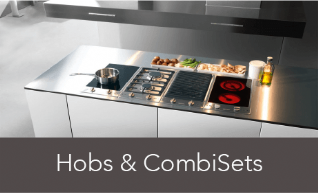 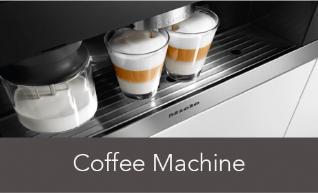 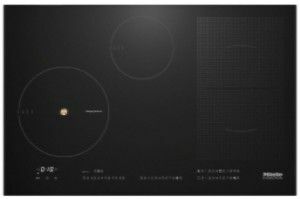 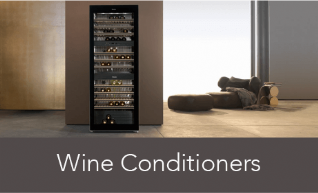 From the traditional plain white to stainless steel, glass and even a black board model ensuring you can choose a Miele cooling appliance to suit your needs. There are also various heights and widths allowing you to choose a Miele cooling appliance to suit your needs and maximise your space, you can also swap the door hinges on most models ensuring you locate your new Miele fridge freezer exactly where you want it. 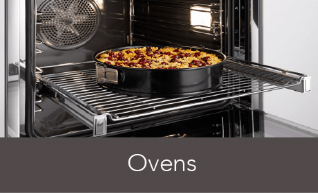 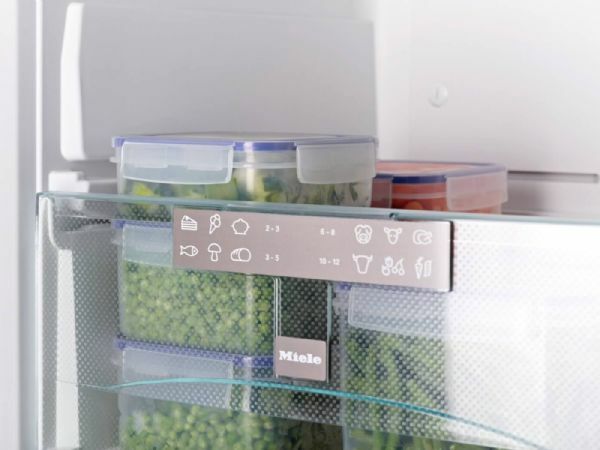 Perfect storage conditions for food, temperature and air humidity are important factors for perfect storage conditions of your food. 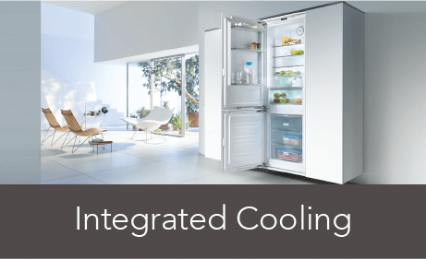 With Dynamic cooling, an integrated fan uniformly circulates the air for optimum distribution of temperature and air humidity throughout the appliance. 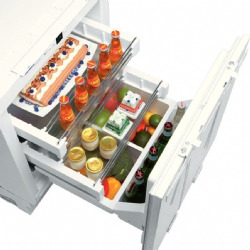 Variable use of the freezer compartment giving you the ability to increase the size of the freezer section as needed thanks to the variable space design. 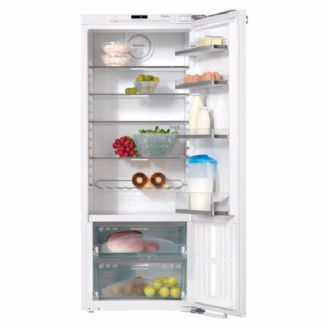 VarioRoom is useful if you want to store large frozen items for special occasion like Christmas and then return to normal afterwards. 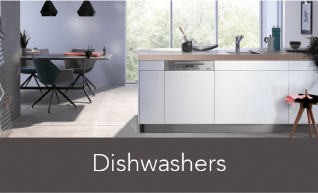 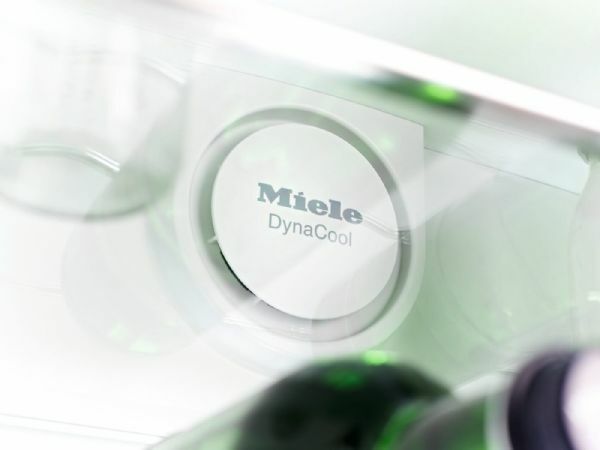 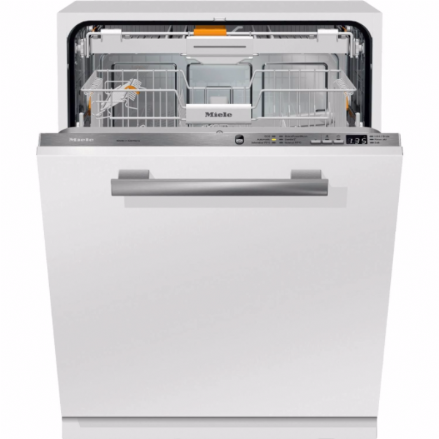 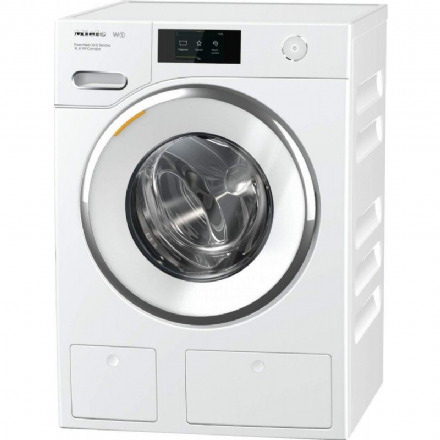 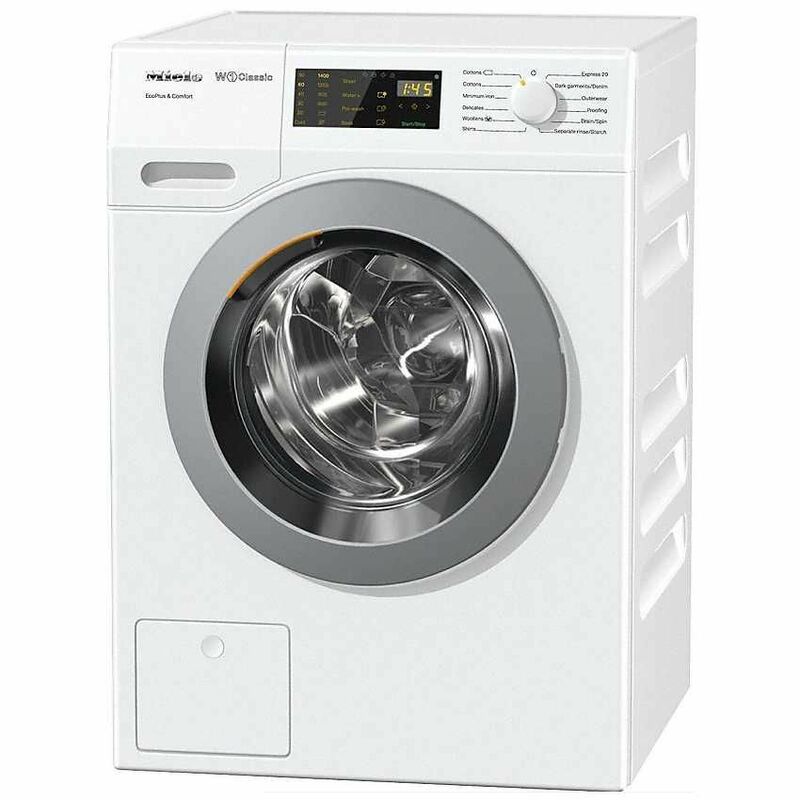 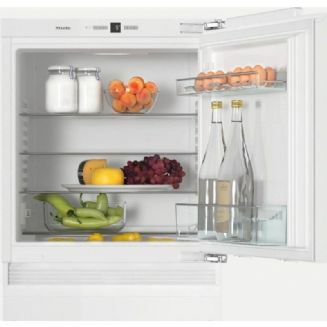 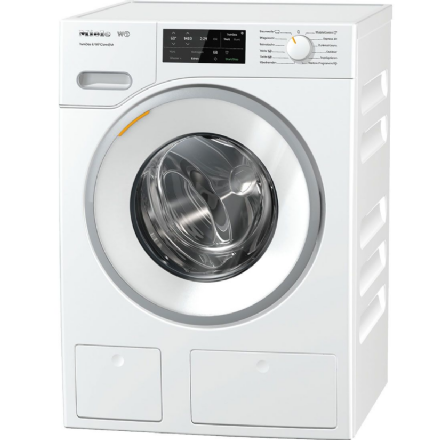 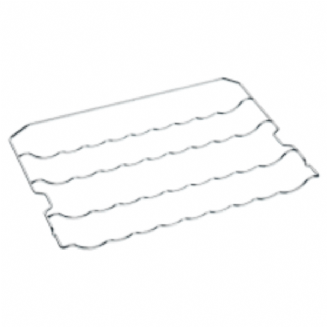 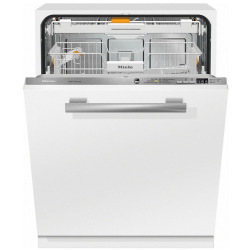 Dishwasher-proof shelves are used on the inside of the door of Miele cooling applainces. 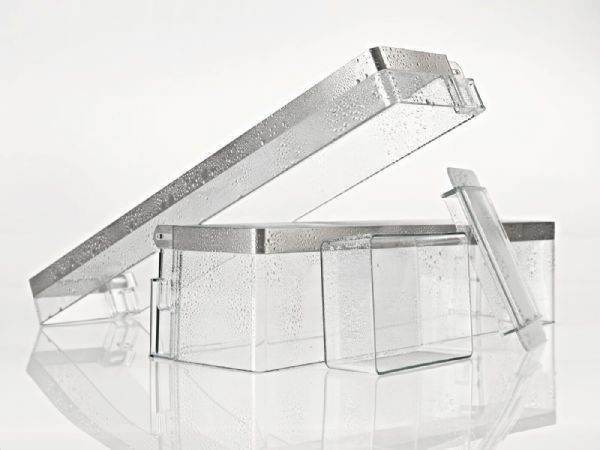 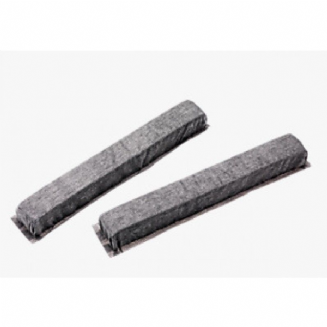 Comfort Clean door shelves are made from high-quality SAN plastic and are scratch-proof, resistant to chemicals, temperature-resistant and highly transparent perfect for a hygienic clean in the dishwasher. 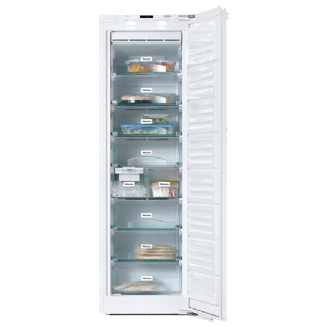 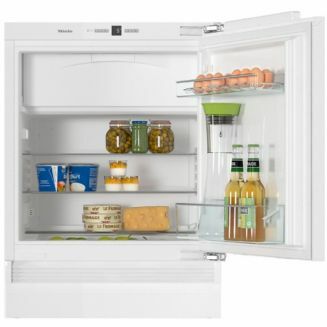 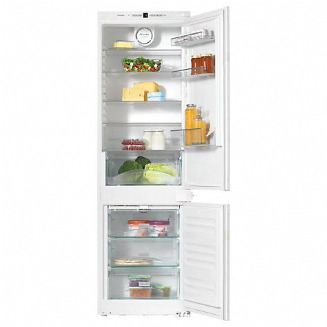 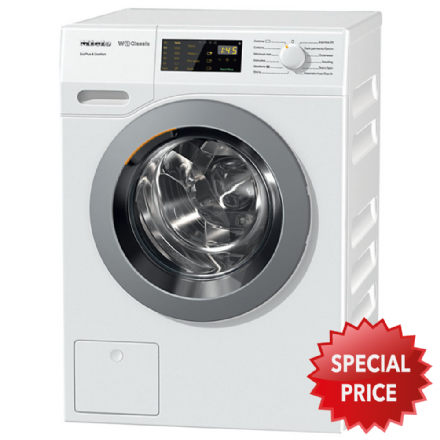 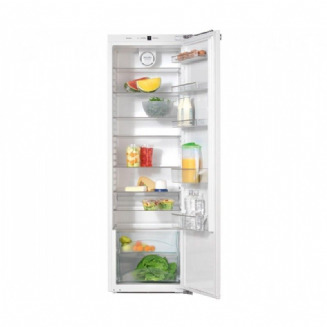 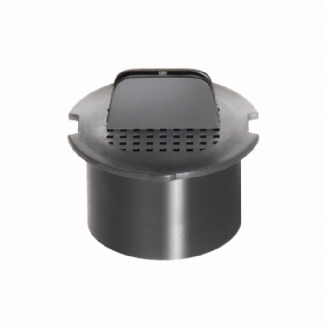 The Appliance door closes softly and gently and has a self-closing mechanism on refrigerator and freezer doors. 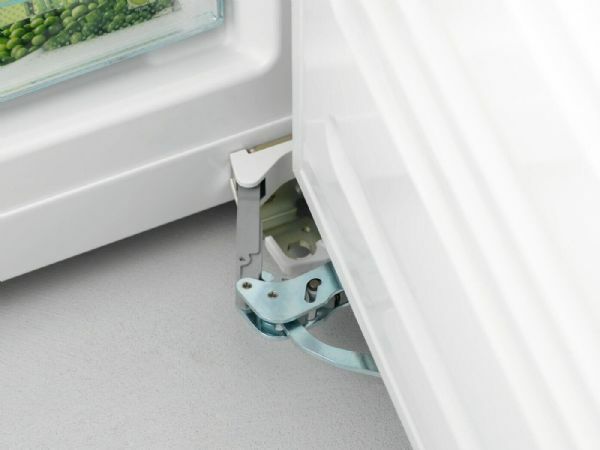 With SoftClose the innovative closing system means the door will not slam and closes itself at an angle of less than 30º automatically. 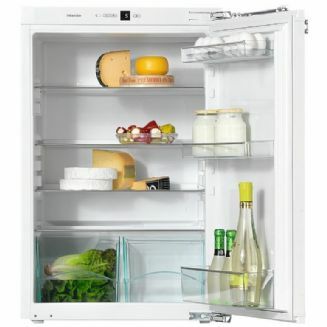 With SoftClose, the doors close softly and silently meaning no more clinking bottles in the door shelves. 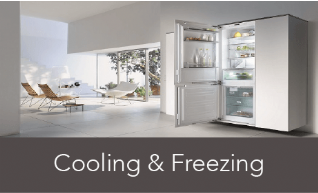 No more defrosting the freezer with the NoFrost system you will never have to defrost your appliance again. The no-frost system distributes cold, dry air evenly so that ice does not form in the interior cabinet. 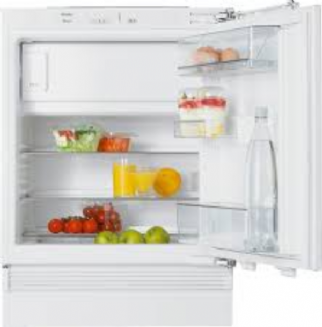 In addition, no ice forms on the frozen food and the drawers can always be opened and closed easily without ice build up.